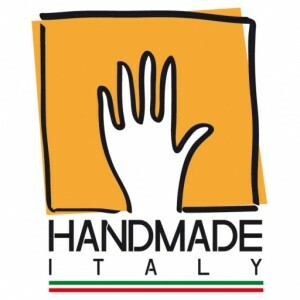 ItalianSide and master artist Rocco Persia are happy to present a truly distinctive work of art that can be customized to celebrate your family history. 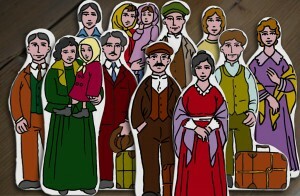 On a background with a town, ship or flags, you can add figures that represent your ancestors’ emigration from Italy to their adopted country. What a perfect gift it would make for your parents or grandparents. 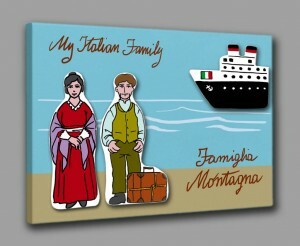 Or buy one for your own home to commemorate your ancestors’ long journey and your rich Italian heritage. Click here to customize your family’s story.